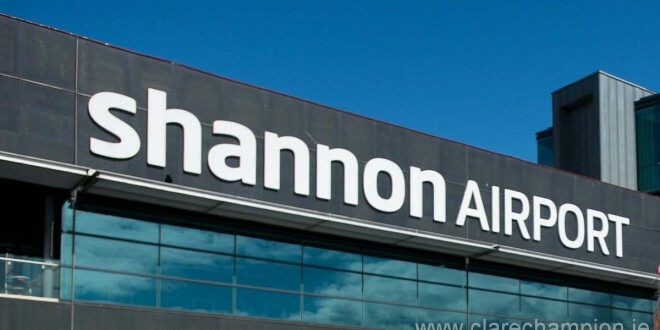 A man in his 60’s died after the flight on which he was travelling made an emergency medical diversion to Shannon Airport yesterday. The man was a passenger on a Royal Jordanian flight which was enroute from Chicago to Amman. The Boeing jet was about 200 kilometres northwest of Shannon when the crew advised controllers of the medical emergency. HSE ambulance paramedics and a doctor were waiting for the flight when it touched down. The passenger was pronounced dead shortly afterwards. The man’s body was removed to University Hospital Limerick for a post mortem examination.